Get ready to be WOWED by the amazing views from every room in the spacious & sun soaked end unit that has it all. This 4 BR 5 ½ BA 3400+ square foot Highlands Condo sits perfectly on the 9th Fairway of the Trevino Course and comes furnished. 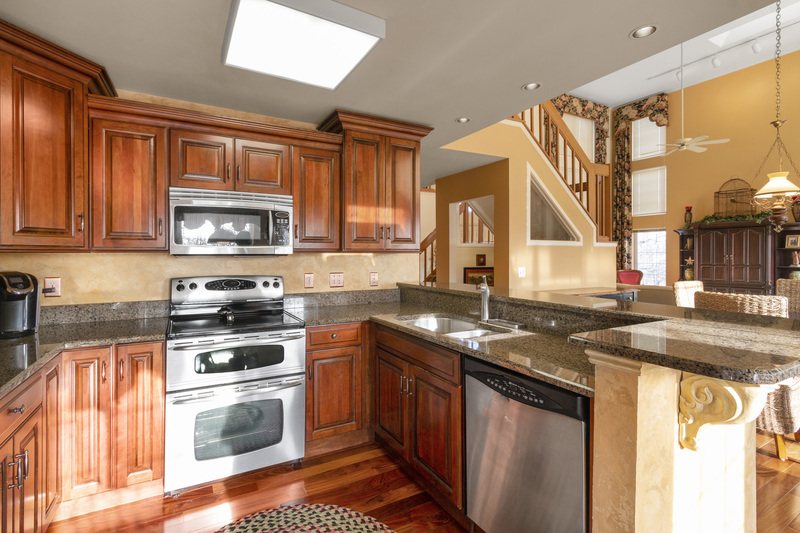 1st & 2nd Floor master plus 2 additional spacious upper level bedrooms with private baths. 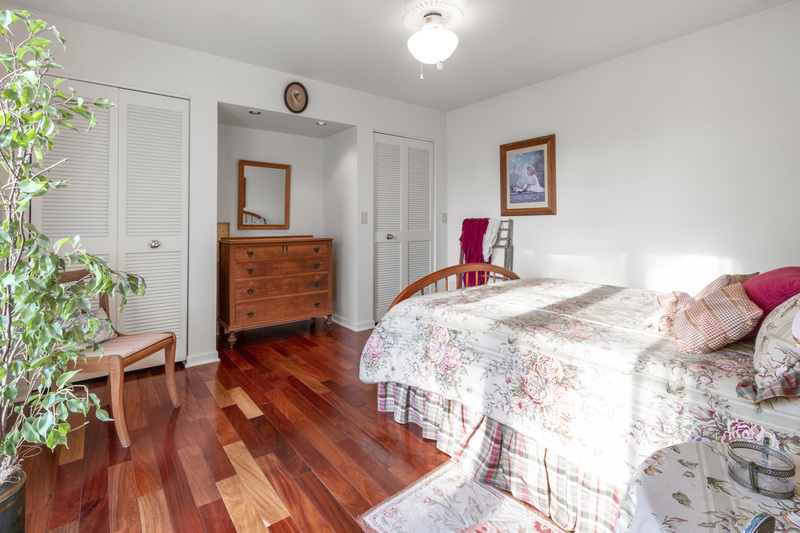 Gleaming wide plank hardwood floors throughout first floor. 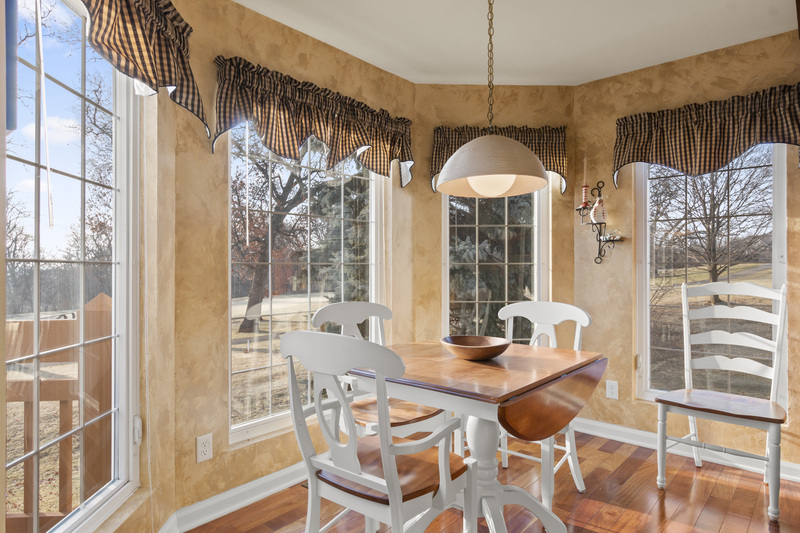 It’s open living concept includes eat-in kitchen, living room, dining room, wet bar, laundry & powder room. 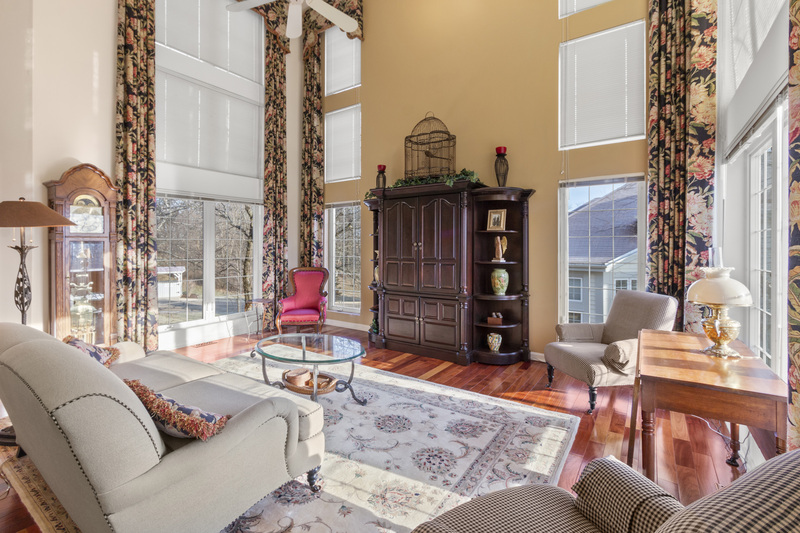 Vaulted ceilings & skylights allow for a bright sunny space. 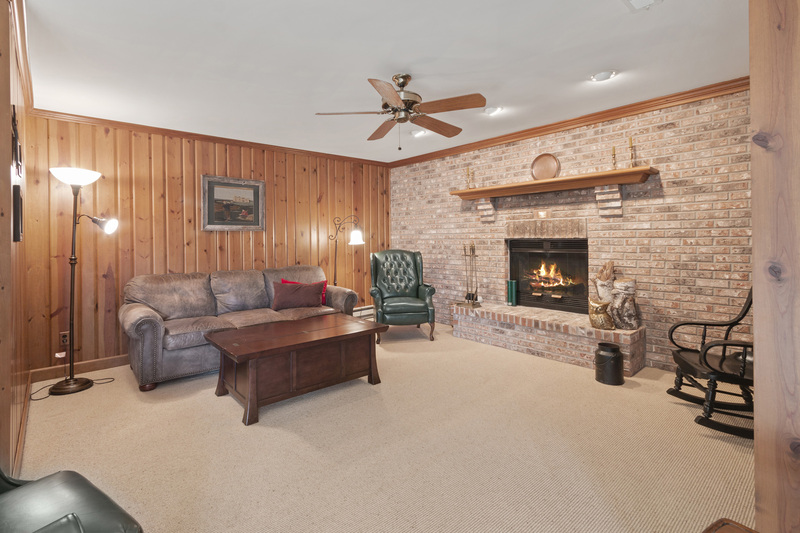 Enjoy the knotty pine lower level boasting a rec room w/pool table, den/5th BR, full bath w/Sauna, cozy family room w/brick fireplace & sliders out to screened porch w/water drainage system. Enjoy the newly renovated clubhouse & pool.